Ian and Wanda/Pet!. 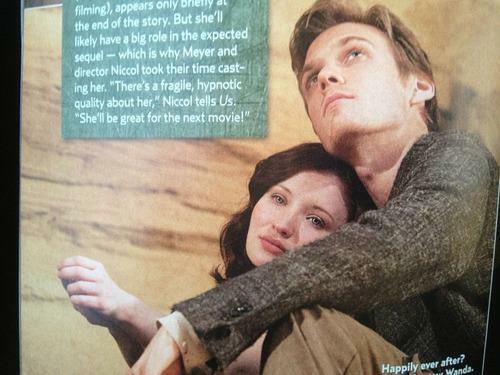 Yes, folks, that is Emily Browning as Wanderer/Petals Open to the Moon!. Wallpaper and background images in the The Host club tagged: the host wanderer wanda pet ian and wanderer ian and wanda emily browning jake abel. Yes, folks, that is Emily Browning as Wanderer/Petals Open to the Moon!